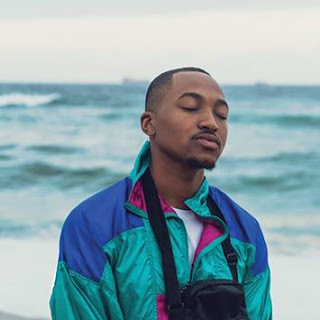 In this week’s installment of e.tv and eNCA's research conducted by Markdata and African Response, quality leadership appears uppermost in the minds of the survey's participants. The people surveyed are deeply concerned about greed, dishonesty, hunger for power and nepotism in the African National Congress leadership. The findings are an outcome of 16 focus group discussions conducted in KwaZulu-Natal, Mpumalanga, Eastern Cape and Gauteng. Participants are South Africans who voted for the ANC in the 2014 National and 2016 Local Government Elections. The latest data focuses on the quality of leadership in the ANC. Research participants say the president of the party lacks essential attributes of a good leader, such as personal integrity, credibility and trustworthiness. Conscientious, selfless and innovative leadership is what participants think the governing party needs at this point. They also believe that the ANC is in dire need of leaders who will uphold and protect the country’s Constitution. 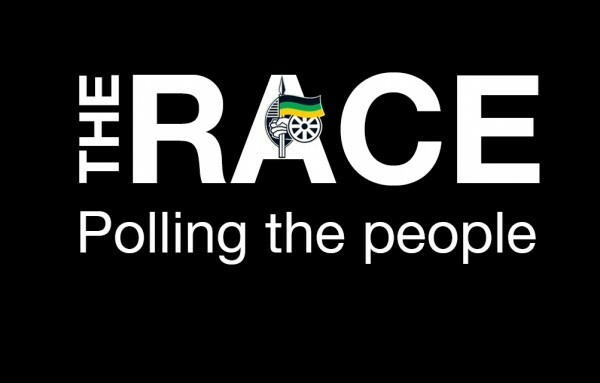 eNCA’s new weekly programme, The Race, unpacks the findings every Monday, whereas e.tv breaks down the findings from Sundays to Thursdays on eNews Direct. This month’s findings reflect data from 16 focus groups representing urban, rural, male, female, young and mature voters. The discussions were conducted in the preferred language of the participants. In November results of standardised interviews with approximately 5000 South Africans around the country will be announced. Topics include preferred ANC leaders, provincial party politics, race relations, economic transformation. Catch The Race every Monday at 3:30pm on eNCA on DStv (Channel 403), and the breakdown of the findings on e.tv from Sundays to Thursday on eNews Direct at 8PM. Visit www.eNCA.com to view this and past episodes.